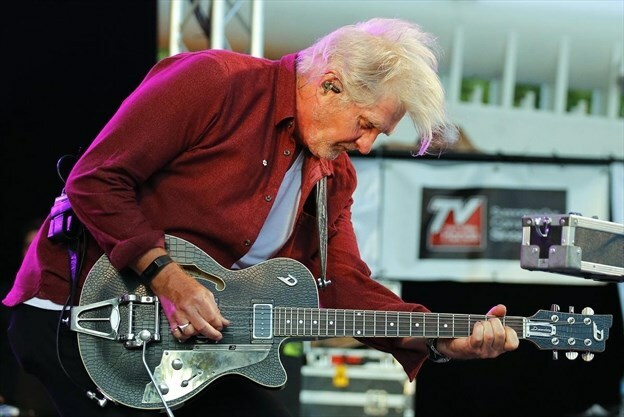 If there’s a thematic thrust to this year’s Kitchener Blues Festival — which takes place Aug. 8-11 at three stages in downtown Kitchener — it’s the preponderance of Canadian pop rockers from the past. “It’s a Canadiana theme this year!” pronounces artistic director Claude Cloutier, who announced this year’s homegrown-heavy lineup on Saturday. It’s year 19 for what has been touted as “the biggest free admission blues festival in Canada,” with an official attendance of 140,000 over four days and an economic impact of almost $4 million.